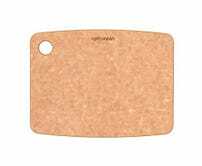 Instead of one gigantic, hard-to-clean cutting board that you use for everything, you should own several small, dishwasher-safe cutting boards to cut down on cross contamination. 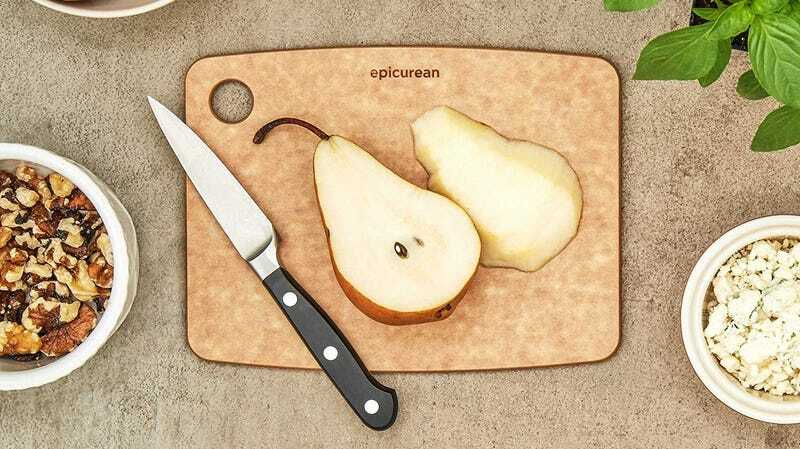 Epicurean makes some of our readers’ favorite cutting boards, and their 6" x 8" model is down to just $9 as an add-on item today. That means it’ll only ship as part of a $25 order, but as I said, you should own a bunch, so just buy at least three.